Over the past many, many years, we have been fortunate to see a number of our favorite artists go out of their way to do something special for ans. 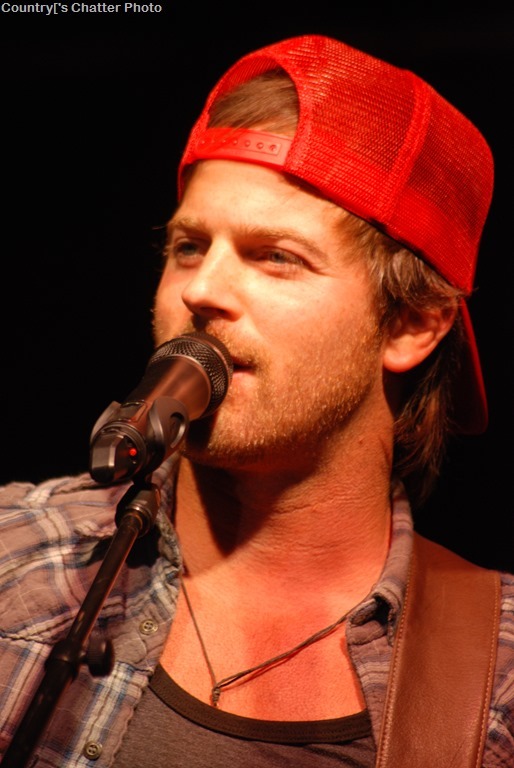 Now, we can add Kip Moore to that list. 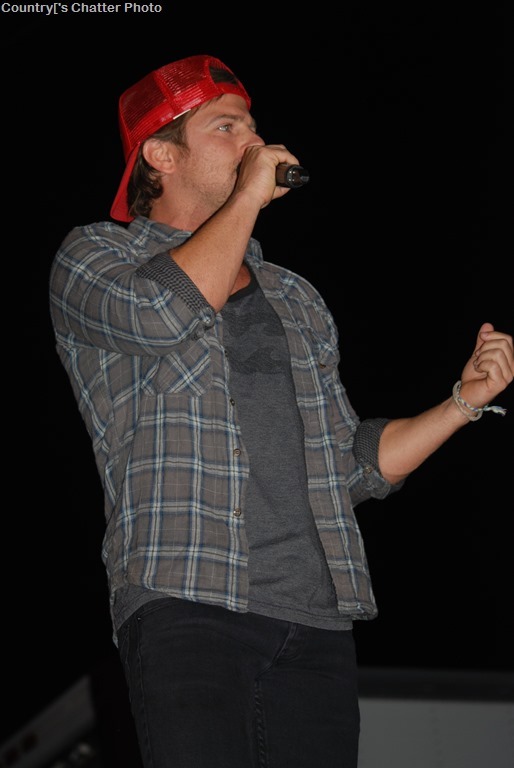 We’ve seen Kip on stage, and we know he puts on a great show. But, unlike his two fans on Friday night, we were only an hour from his show. When two of Kip’s fans spent five hours driving to Wendover, Nev., to attend the show – and arrived only to find that the sold-out concert was over, Kip gave them a show of their own. He got on the stage, put them in the front row, and played a private set just for them. He posted a picture of the special performance on Instagram. Decided to give them their own show after they drove 5 hrs and only caught the end of the encore…good peeps! In addition to Kip’s website, visit his Facebook page. 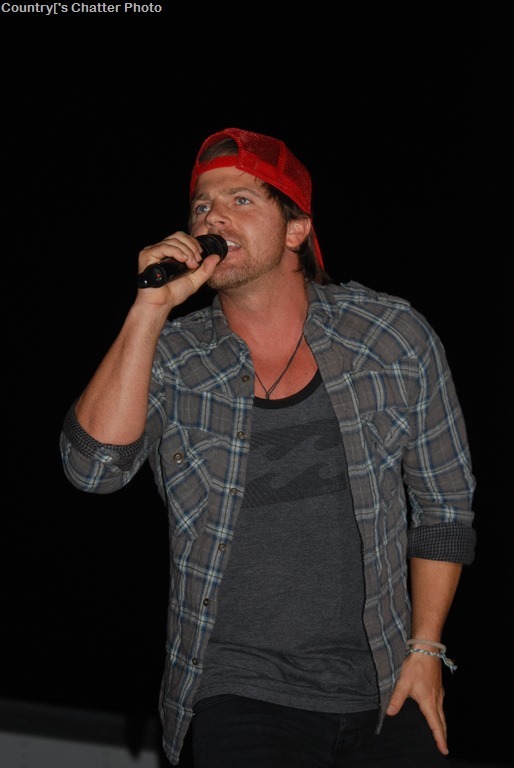 And, be sure to follow him on Twitter @KipMooreMusic, and Instagram @kipmooremusic. If you aren’t already following Country’s Chatter on Twitter, we’d love to have you. You will find us @countryschatter.